Key Benchmark indices at life time closing high – Positive sentiments to prevail for Overall Market. 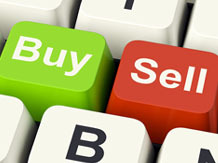 Yesterday , Indian equity market hit life time high mainly led by buying from FII. FII were buyers to the tune of ~ Rs 12.7 b in yesterday trade. Although , the markets are trading at life time high , valuations are very comfortable . Nifty’s is trading at P/E of 13x FY15E ESP. Nifty opened with a positive bias & witnessed buying on dipsleading the Index to finally close 1.15% positive. Going forward, Till Nifty holds 6380, it can move upto 6470-6490 zone where it will face high resistance. Index RSI isapproaching 70 which is a sign of overbought condition. If Nifty breaks 6380 support zone, then 6310-6320 would beretested. Daily Momentum is in positive territory while Weeklymomentum is in negative indicating choppy price action athigher levels. 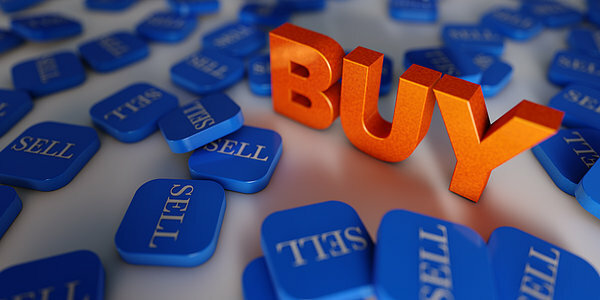 Bank Nifty opened with a positive bias & witnessed buying ondips leading the Index to finally close 1.6% positive. Going forward, till it holds 11,220, it can move upto 11,550zone where it will face high resistance. If breaks & sustains below 11,220, would fall upto 10800-10850. Daily Momentum is in positive territory while Weeklymomentum is in negative indicating choppy price action athigher levels. Is Fraud Part of the Trump Organization’s Business Model? 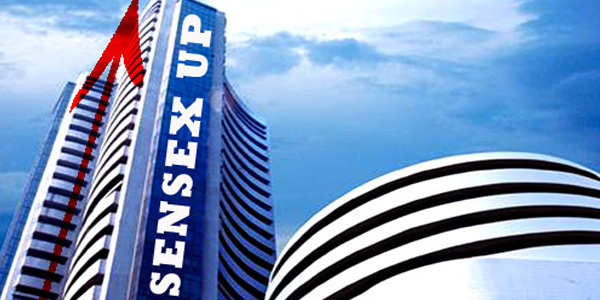 Stock Market : Sensex hikes 86 points at 21,296..